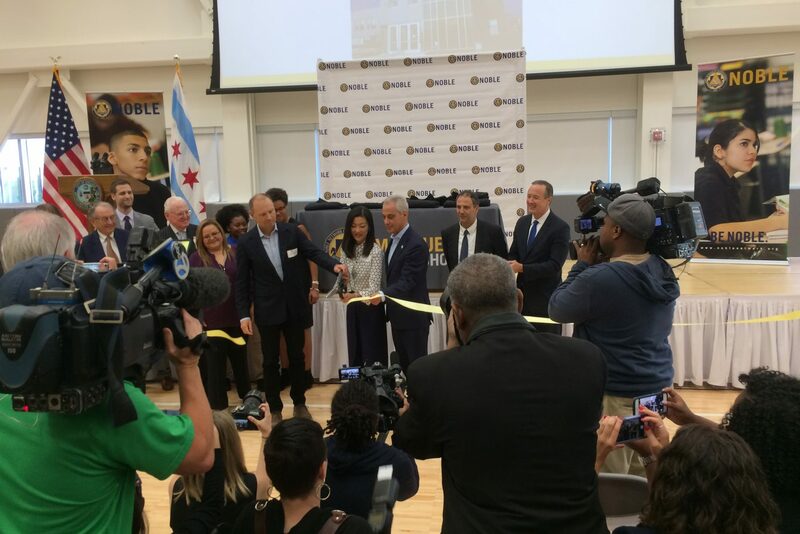 Mansueto High School Grand Opening! On Friday, September 29th, the Noble Network of Charter Schools celebrated the opening of its 17th campus, the Manseuto High School. Located in Chicago’s Brighton Park neighborhood, it is the charter network’s first high school on the Southwest side of Chicago.